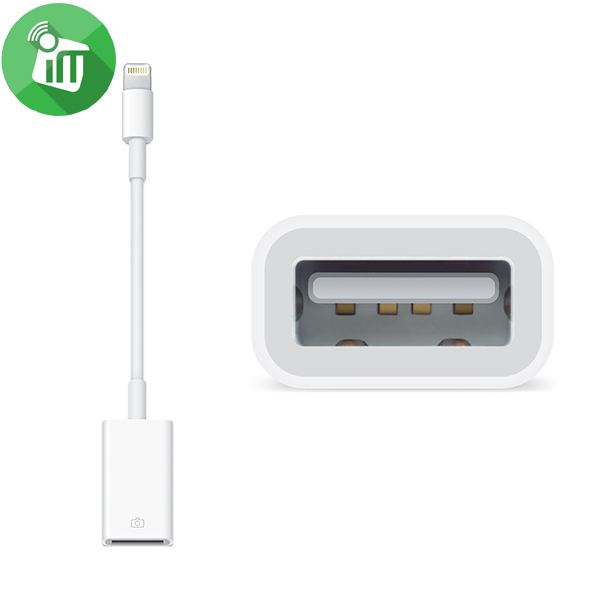 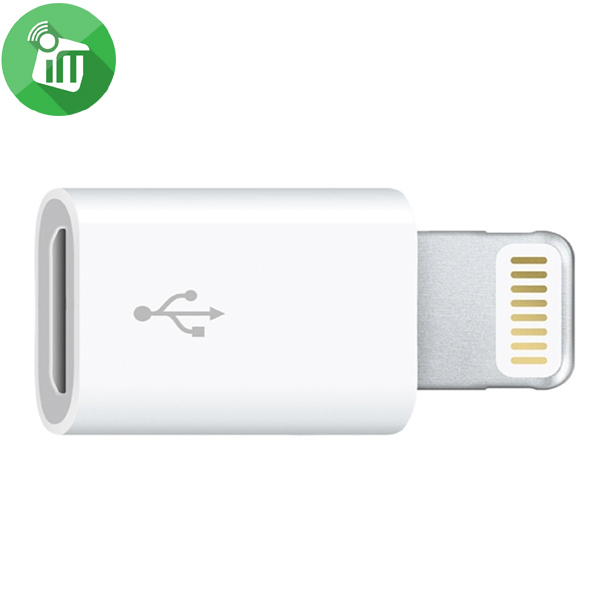 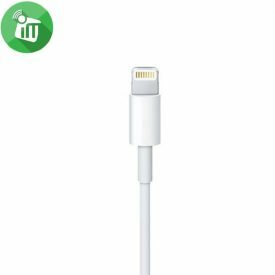 Other than allowing you to connect your iOS devices to computers with a USB Type-C connector (such as the new MacBook) without using an adapter, the cable also allows you to connect them to chargers with Type-C connector. With the high current carrying capacity of Type-C and Lightning, you will be able to charge your iOS device faster. 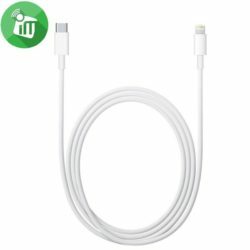 This USB-C cable connects your iPhone, iPad, or iPod with Lightning connector to your computer’s USB-C port for syncing and fast charging. 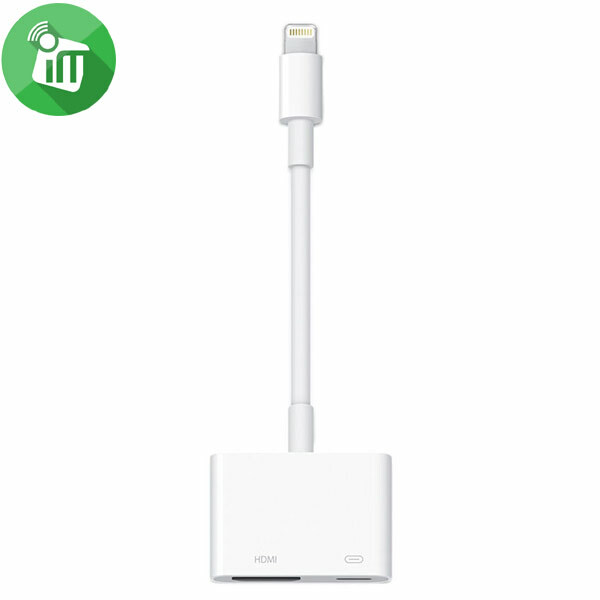 You can also use the cable with an Apple 29W USB-C Power Adapter to take advantage of the fast charging feature on the 12.9-inch iPad Pro. 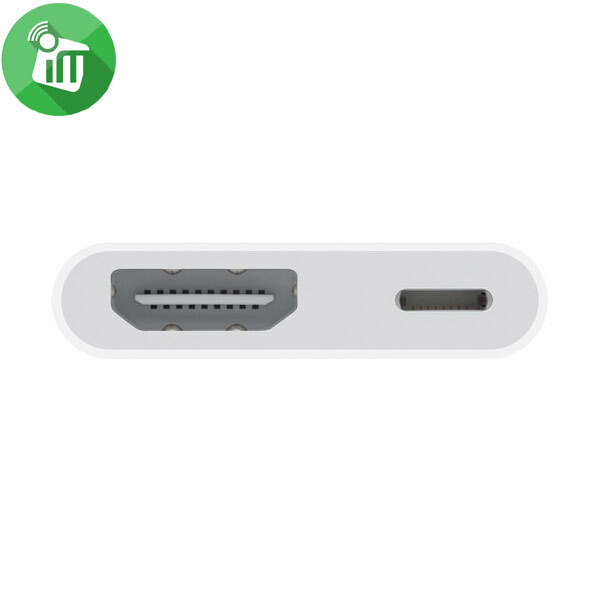 Supports standard photo formats:Including JPEG and RAW, so you can easily transfer your favorite shots. 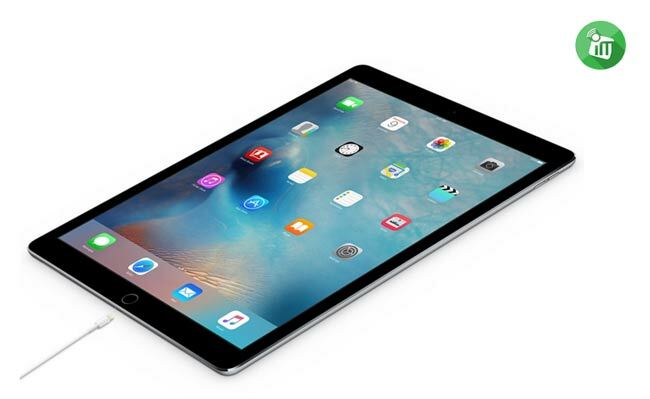 Simple & Fashion, Compact & Portable.